Snowmen decorations bring a chill , can you feel it in the air? Brrr, it’s cold out there! Do you have snow where you are yet? With winter starting to get a grip now in most places. It’s time to make a start on your winter projects if you haven’t already. While snow isn’t necessarily common everywhere. You can’t beat a fun and festive wintery snowman project to keep you warm on the inside while it’s cold on the outside. 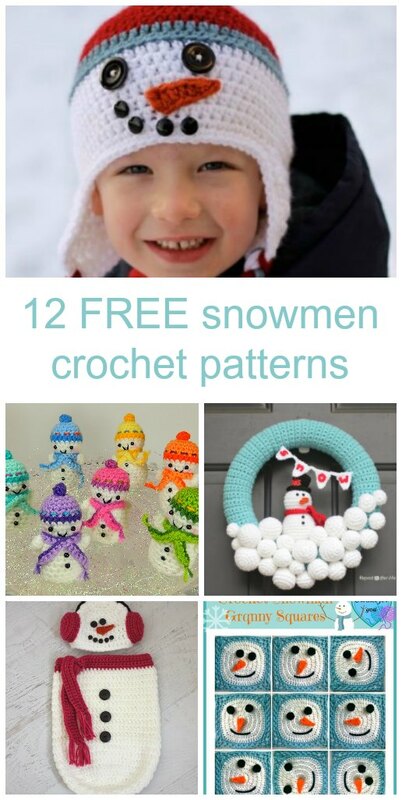 Here’s a collection of 12 of our favorite FREE snowy snowman wintery crochet patterns. 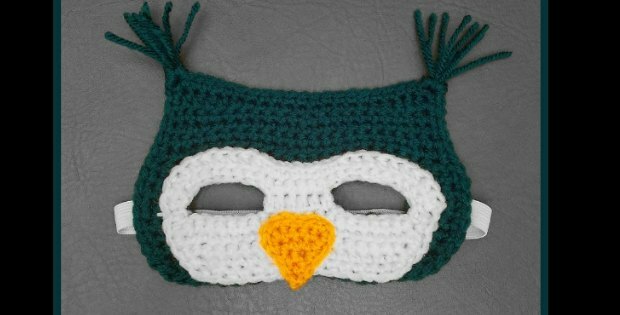 Whether you want something warm and practical, or something decorative, we think you’ll find a free snowman crochet pattern here that you’ll be tempted to start soon. 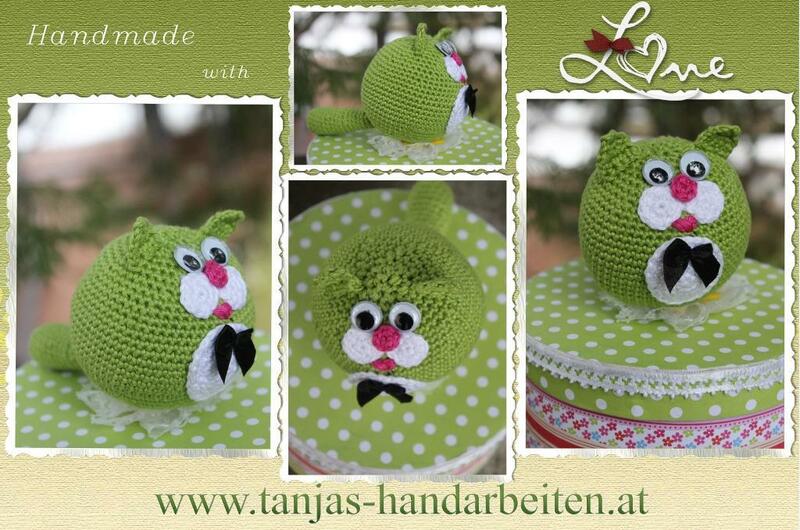 Clicking each picture will open the free crochet pattern in a new tab for you.